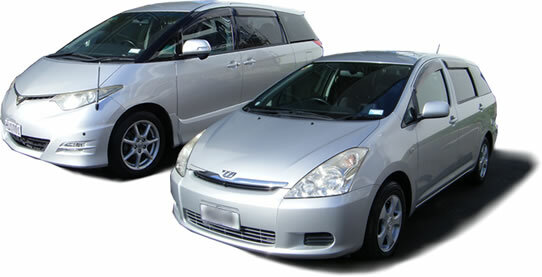 Rental cars are available in 7, +8 seater from $65/day, minimum 3 days. All include insurance + limited mileage. We also have airport pickup option. Please contact us for farther information.